New acoustic album from singer songwriter and co-founding member of Cold Chisel. Follows on from the success of 2005’s ‘Six Strings’, which has to date sold over 10000 copies. 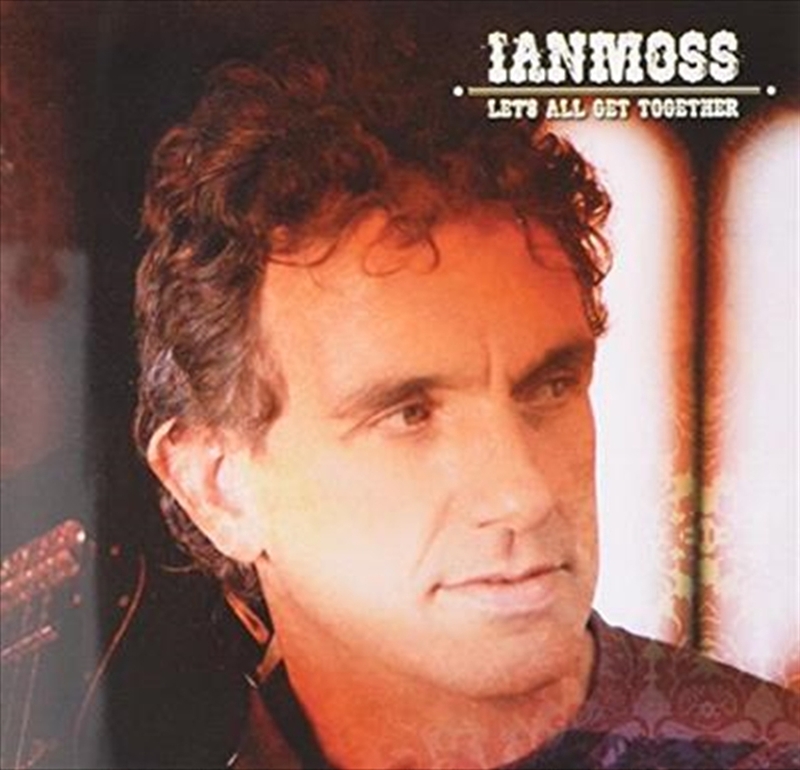 ‘Let’s All Get Together’ seamlessly fuses rock, soul, jazz and blues with Mossy’s trademark laid back style.